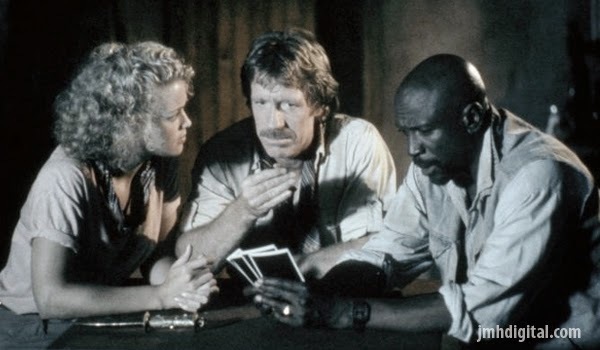 Soldiers of fortune, Max Donigan (Chuck Norris) and Leo Porter (Gossett, Jr.), are ever the adventurers … with little to show for their exploits. When presented with a treasure map by the mysterious Patricia (Melody Anderson), Max and Leo imagine fame and fortune is within their grasp. 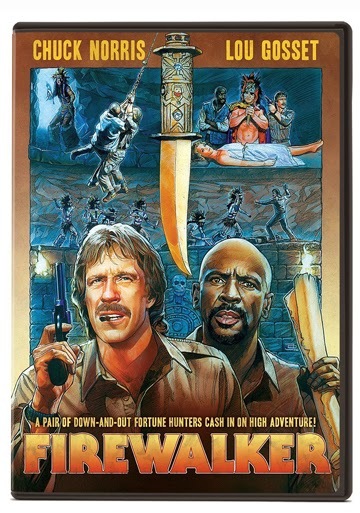 However, they must contend with the guardian of the treasure in order to secure their bounty in Firewalker which co-stars John Rhys-Davies and Will Sampson (One Flew Over The Cuckoo’s Nest). FIRST TIME EVER ON BLU-RAY! The new ROBOCOP is ROBOCRAP! KRONOS RECORDS: THREE NEW TITLES IN APRIL! CAPTAIN KIRK'S GOT SOME BIG BOLD EPISODES!